When you are pregnant, trying to conceive, or even just secretly dreaming about it, following the pregnancy journey week by week is amazing. So much happens with both the baby-to-be and with mom. This section of Easy Baby Life is dedicated to your pregnancy. 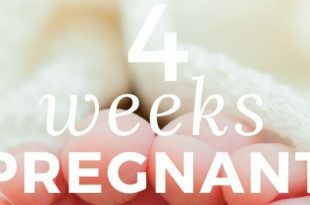 You'll find detailed information on every pregnancy week as well as info on what to eat, how to mitigate morning sickness, what the huge weight gain as pregnant really consists of and much more. Welcome to a truly amazing journey! 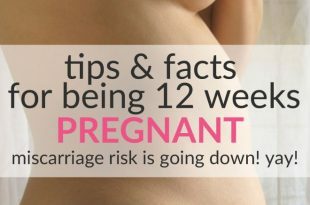 Tips & Facts for Being 12-Weeks-Pregnant – Miscarriage Risk Is Going Down! Yay! Baby's reflexes are developing and maybe MOM is feeling better? Miscarriage risk falls. Learn about baby development and mom's body in pregnancy week 12. Menstruation and disappointment. But the 1st week of pregnancy if you conceive! 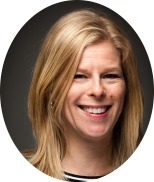 Learn how to prepare for getting pregnant and what happens in your body. Being 2 weeks pregnant means almost being pregnant, well hopefully! 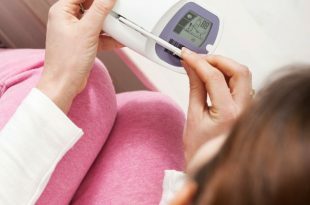 Learn the important ovulations symptoms and how to max your chances to conceive! 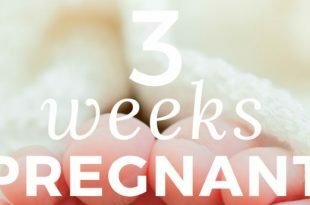 All The Cool Facts About Being 3 Weeks Pregnant – Time For Conception! 3 weeks pregnant means finally actually being pregnant. Fetal age is 1 week. Confusing? Learn about baby development and mom's body. Info, diary, and video. 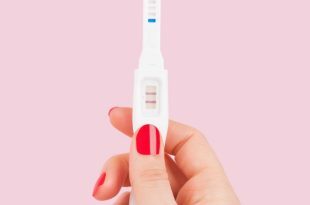 When you are 4-weeks-pregnant, many women will receive a positive pregnancy test result. A lot is happening with the embryo this week. Implantation occurs. Tips & Facts for Being 5 Weeks Pregnant – You Are Due For A Positive Pregnancy Test! 5 weeks pregnant, the embryo's heart is developing rapidly. You may see a positive pregnancy test. Learn all about your baby's development and mom's body. Your baby is tiny but growing fast. The heart is beating! 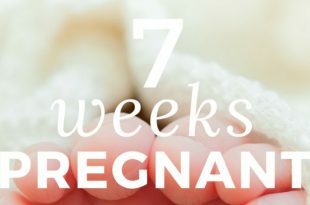 Read about baby's development and mom's body in pregnancy week 6. And follow my pregnancy diary. Being 7 Weeks Pregnant – Baby Now Has Small Arms and Legs!